The RISE ABOVE Traveling Exhibit mobile movie theater tours the country throughout the year to educate and inspire young and old with the history of the Tuskegee Airmen. Special tours will be provided for Atlanta school children Wednesday through Friday. School officials can book student tours by contacting marketing@dixiewing.org. 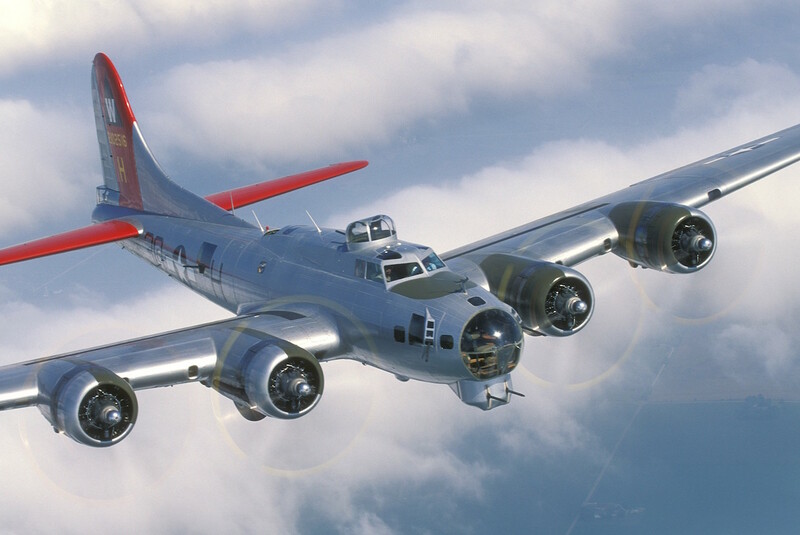 Another highlight this year is the appearance of the Experimental Aircraft Association’s restored B-17, “Aluminum Overcast,’ and rides will be offered Thursday through Sunday. Rides may be booked in advance by clicking HERE. 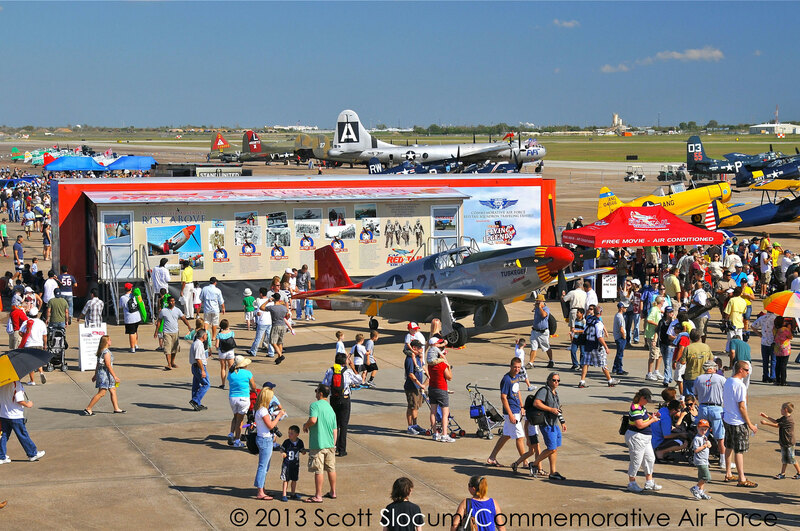 WWII aircraft rides in P-51 Mustang, SBD Dauntless, T-6 and more, will be available for purchase throughout the weekend, offering a once-in-a-lifetime experience for young and old alike. Warbird rides can be purchased HERE. 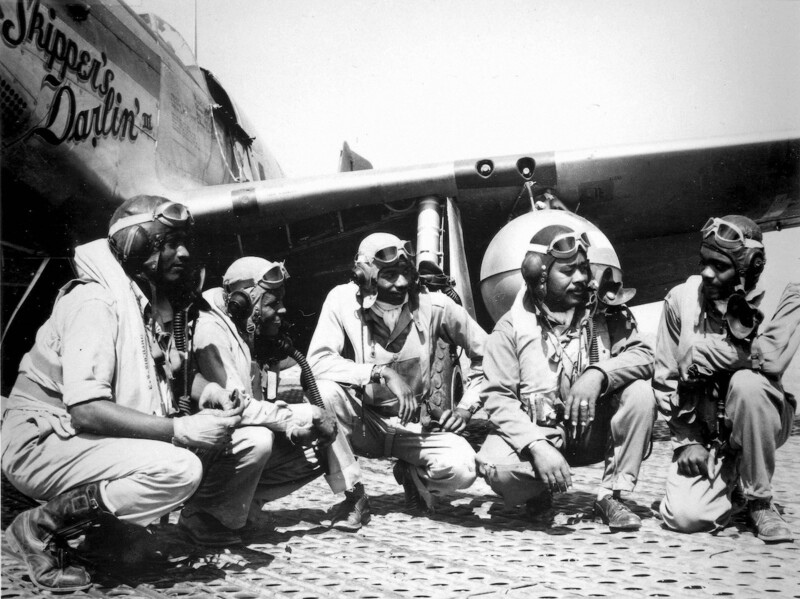 The Atlanta Warbird Weekend also plans to screen the documentary “In Their Own Words: The Tuskegee Airmen” on Friday night. Educational programs Saturday and Sunday will include Warbirds in Review presentations in front of various historic aircraft. 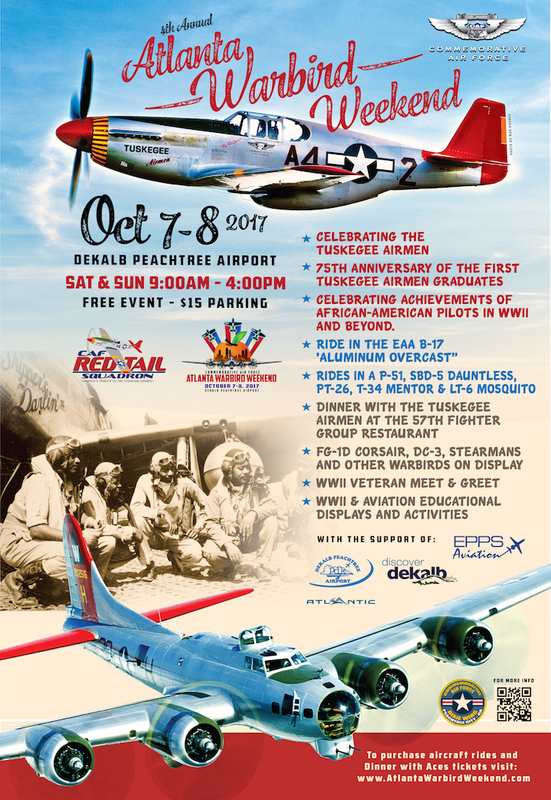 The annual Atlanta Warbird Weekend dinner Saturday night will feature the Tuskegee Airmen at the 57th Fighter Group Restaurant. Tickets are available by clicking HERE. 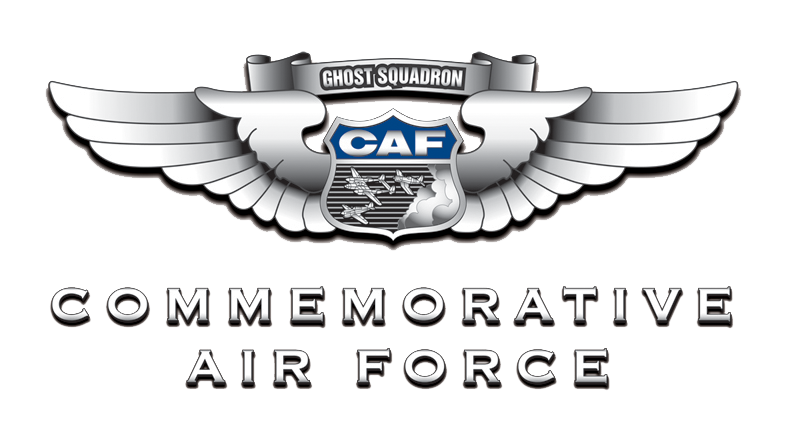 Click HERE to visit the Atlanta Warbird Weekend website.